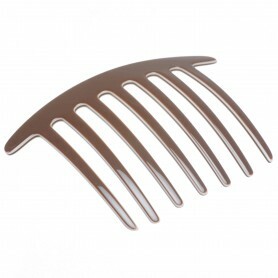 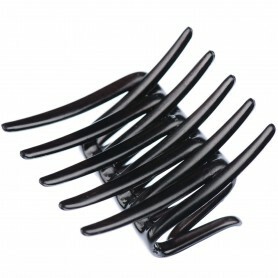 Accent your up do with a classy and elegantly shaped hair combs. 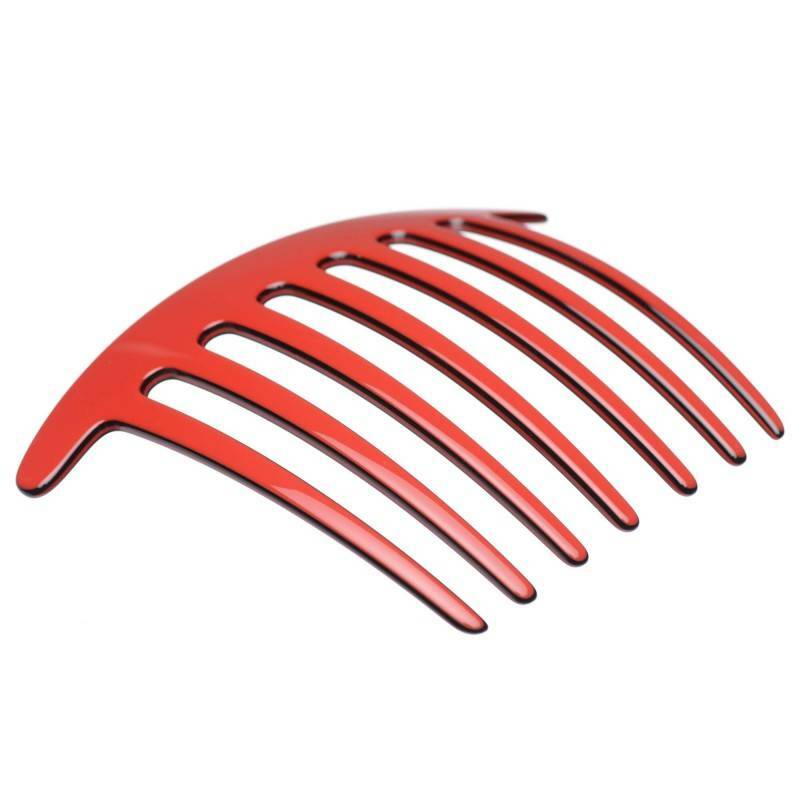 French handmade hair combs features red colour and shiny finish. 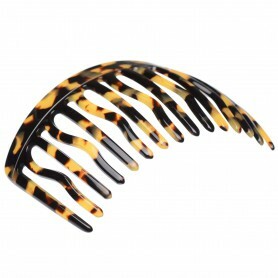 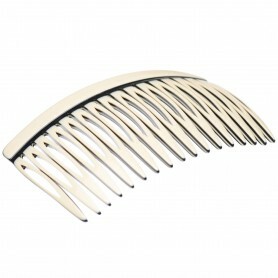 Made of precious bio-plastic these slide hair combs are hypoallergenic healthy fashion accessory. 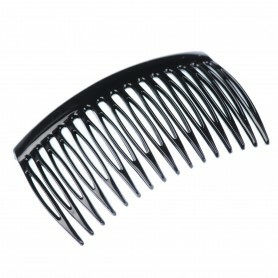 Exactly as the seller's image and beautiful work.